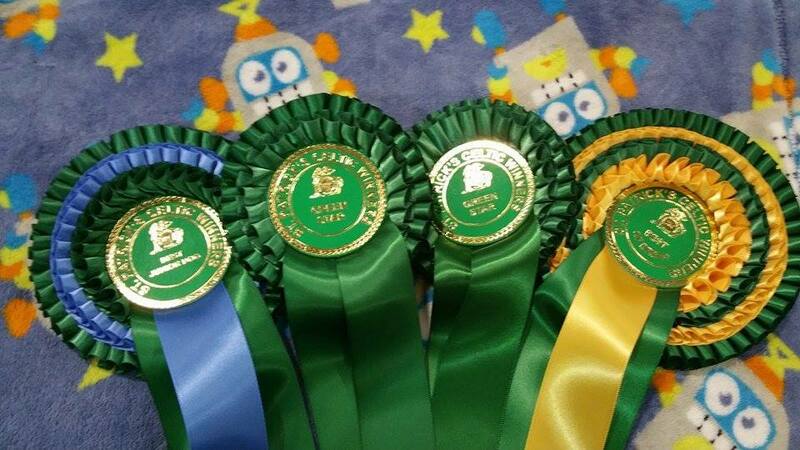 Home › Uncategorized › Siggy makes his debut & wins Celtic Junior Winner 15 Title, Green Star Dog & Celtic Winners 15 Title & Diesel wins Best of Breed and gains his Celtic Winners 15 Title at St Patricks Day show in Ireland for the third consecutive year! ‹ Back in the room! !